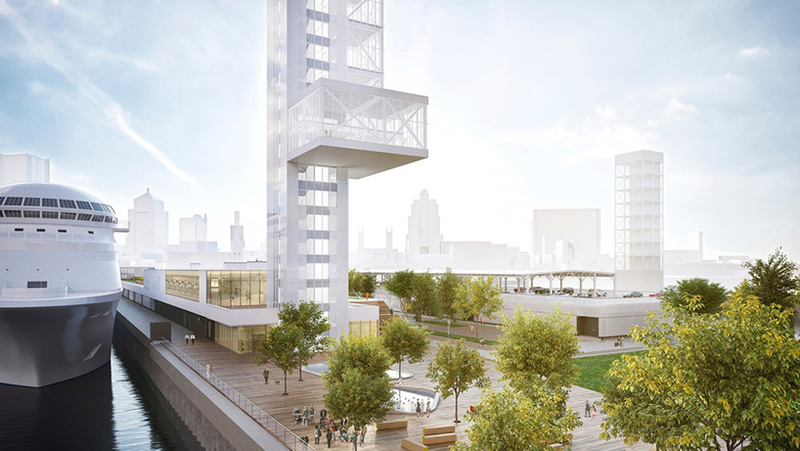 provencher roy is a canadian multidisciplinary firm providing services in architecture, urban design, urban planning, interior design, industrial design and sustainable development. 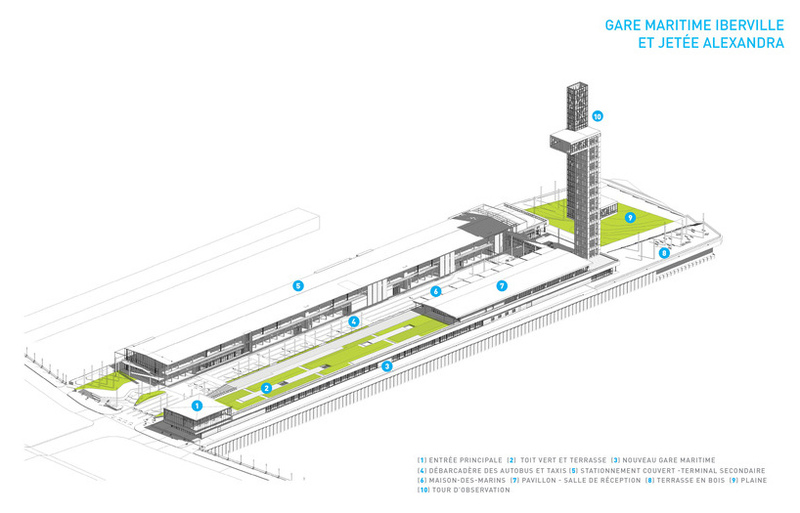 it employs over 200 professionals involved in all aspects of the built environment, in canada and abroad. 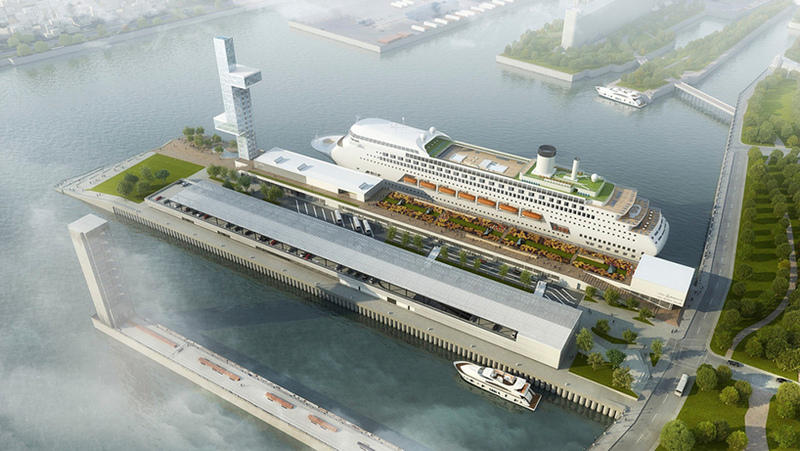 in canada, the montreal port authority (MPA) has unveiled plans to restore alexandra pier and the adjacent iberville international passenger terminal. 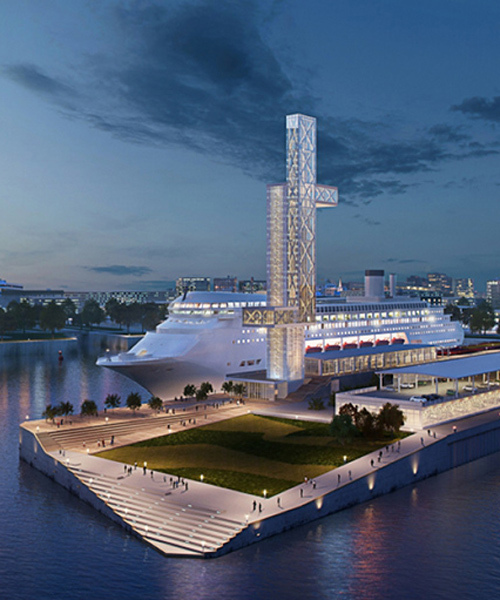 developed by provencher_roy, the renovation project creates a host of public spaces along the city’s waterfront — better integrating the pier and the terminal with the urban fabric of old montreal, while meeting the operational needs of cruise lines. 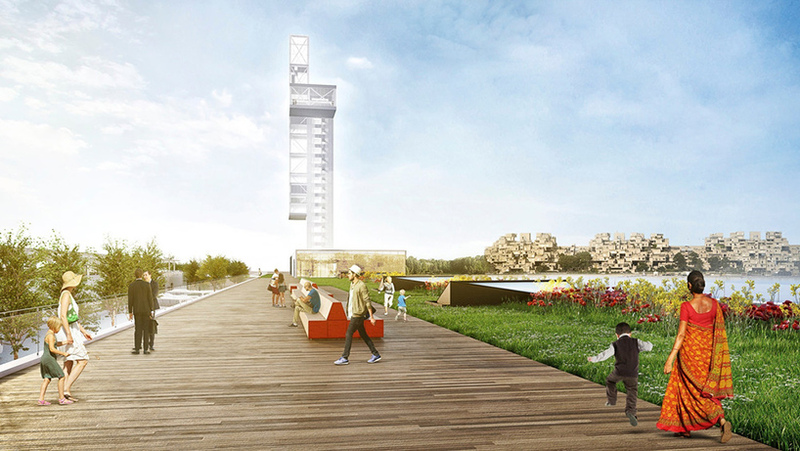 ‘this is a structuring project for the tourism industry, as well as for residents and visitors of old montréal, who will benefit from the revitalization of the alexandra pier facilities,’ says claude provencher, architect and senior partner. 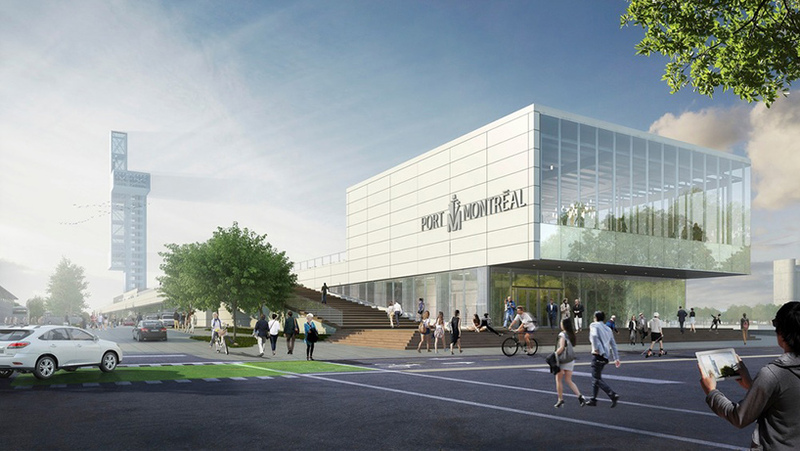 provencher_roy’s redesigned terminal moves the entrance of alexandra pier, bringing passengers closer to the old port and its shops. furthermore, the terminal will now welcome customers at ground level in order to facilitate embarking and disembarking, as well as the processing of luggage. simultaneously, designated lanes for vehicles improve traffic flow and simplify access to the port facilities and its parking spaces. 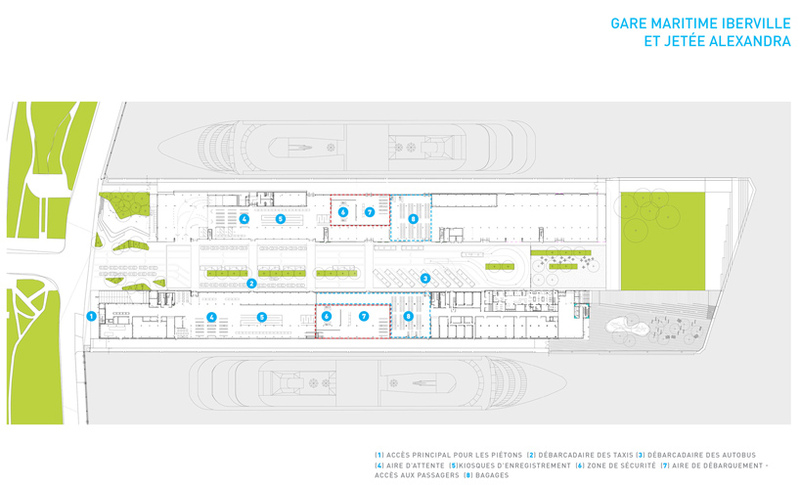 a reserved pedestrian pathway is also integrated, significantly improving access. 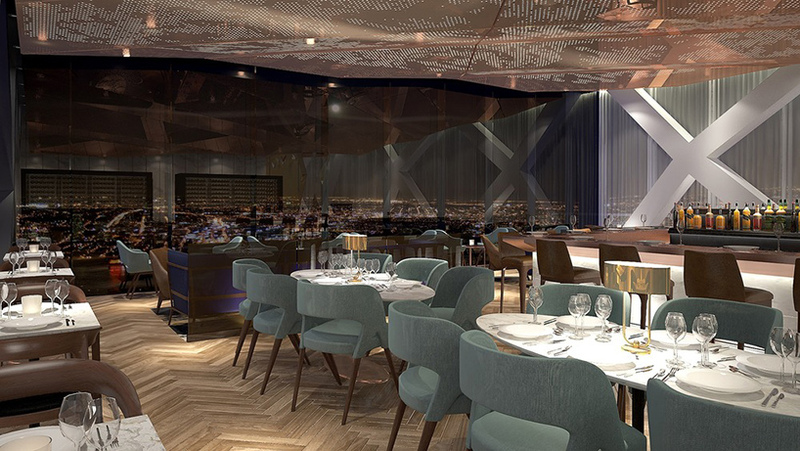 the focal point of the design is a tower that has been conceived as a landmark ‘lighthouse’, conveying a sense of arrival and departure. 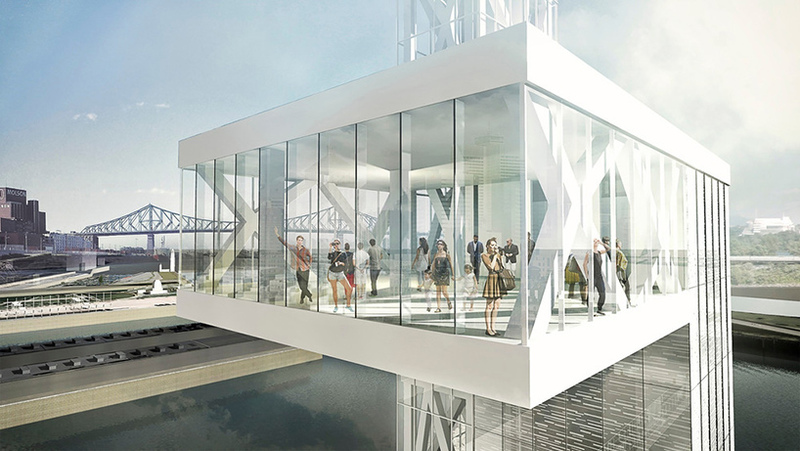 several elevated viewing platforms offer unique vantage points, enabling visitors to discover montreal upon entering in the port. 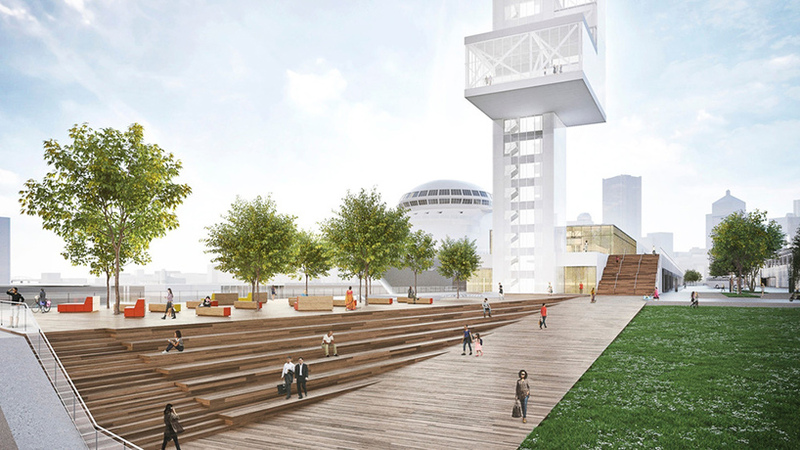 the structure also serves as a transitional element connecting the raised esplanade, the maritime terminal, and the new park at the tip of alexandra pier.